Intelligent Island: The Untold Story of Singapore's Tech Journey seeks to uncover the IT philosophy and ideas of the past 50 years that have shaped Singapore into the hyper-connected country it is today. Singapore's tech journey is told through the voices of policy makers, entrepreneurs and top executives, who with their far sighted leadership contributed to the development of an advanced metropolis. Since 1981 when Singapore’s IT development began, the three pillars of government, private sector and talent have formed the basis of the national IT narrative and had been embedded in all the masterplans, including the Smart Nation initiative today. The book begins with an interview with President Dr Tony Tan Keng Yam who discussed how he kickstarted Singapore's IT journey by chairing the Committee on National Computerisation. 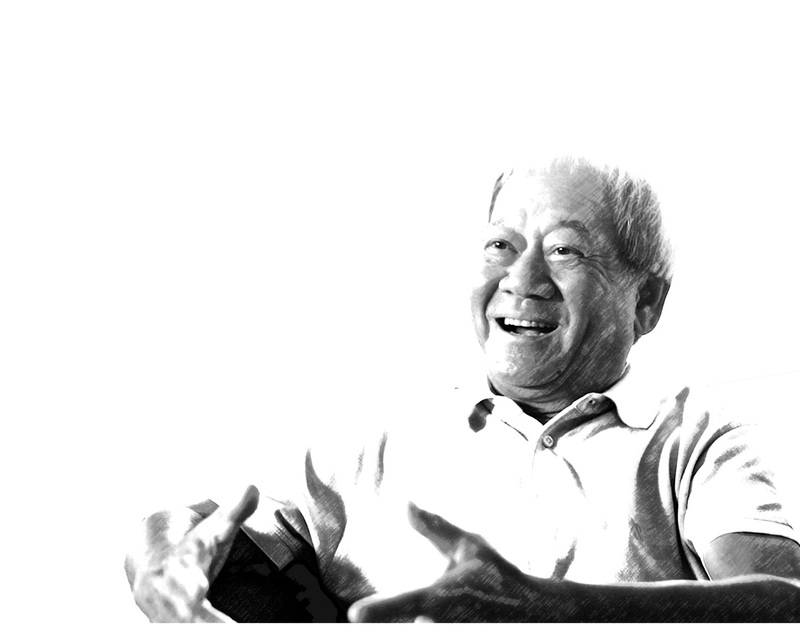 The book continues with interviews with other visionaries and change makers including the founding National Computer Board chairman Mr Philip Yeo and Mr Tan Chin Nam, the founding general manager of the then National Computer Board and who has helmed many leading government agencies in his career. Other interviewees include the founder of Computer System Advisers (CSA) Mr Johnny Moo, the founder of Frontline Technologies Mr Steve Ting and the chief executive officer of GovTech, Ms Jacqueline Poh. The book's foreword is contributed by Dr Yaacob Ibrahim, Minister for Communications & Information. This book is a SGTech (formerly Singapore infocomm Technology Federation (SiTF)) project, curated by industry veterans spanning the private and government sectors and features several contributors who bring to the table their intimate knowledge and reflections of the ICT industry.